We'll send a group of 5 glaze chip samples, along with a printed brochure. 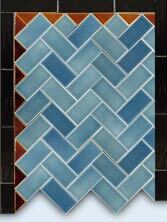 Glazes can be on either our craftsman style or Victorian style tile. Sample pieces are 2x2" field. 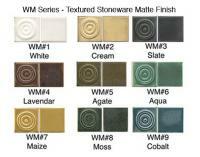 E-mail us with specific glazes, otherwise we'll choose them.